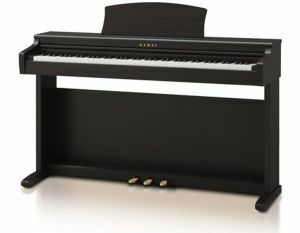 When playing the piano, the amount of pressure applied to the keyboard affects not only the volume of the sound produced, but also the unique tonal character of each note. 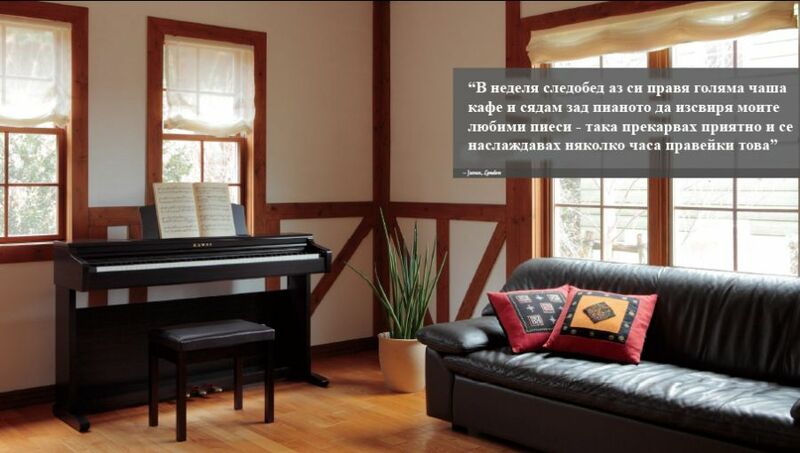 Therefore, in order to construct a realistic acoustic portrait of the EX grand piano, not only is each key recorded individually, but also at various different volume levels, ranging from gentle pianissimo to thunderous fortissimo. 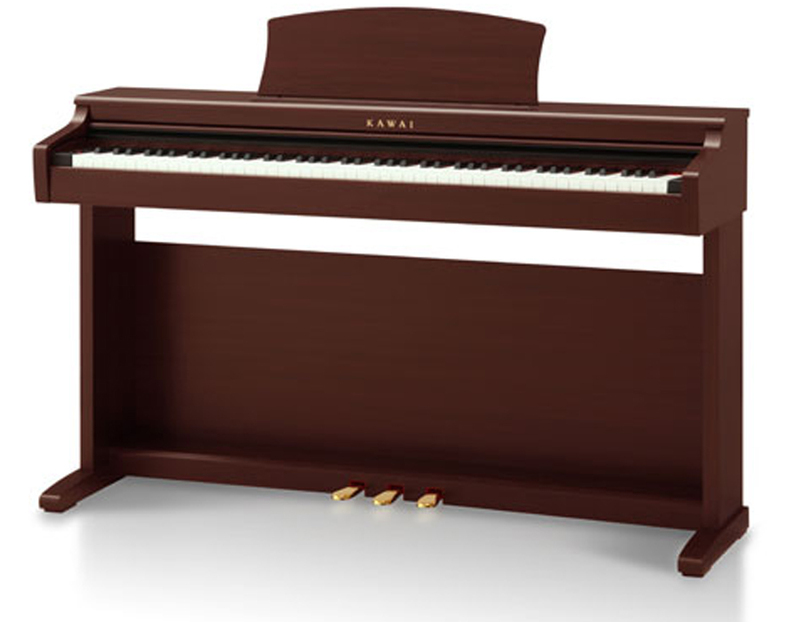 The new CN series offers a highly detailed acoustic portrait, employing Progressive Harmonic Imaging technology to ensure smooth tonal transitions across the keyboard and throughout the entire dynamic range. oard is appropriatelly graded to miror the heavier bass hammers and lighter treble hammers of an acoustic piano, while structural reinforcements within the action assembly ensure greater stability during fortissimo and staccato passages. 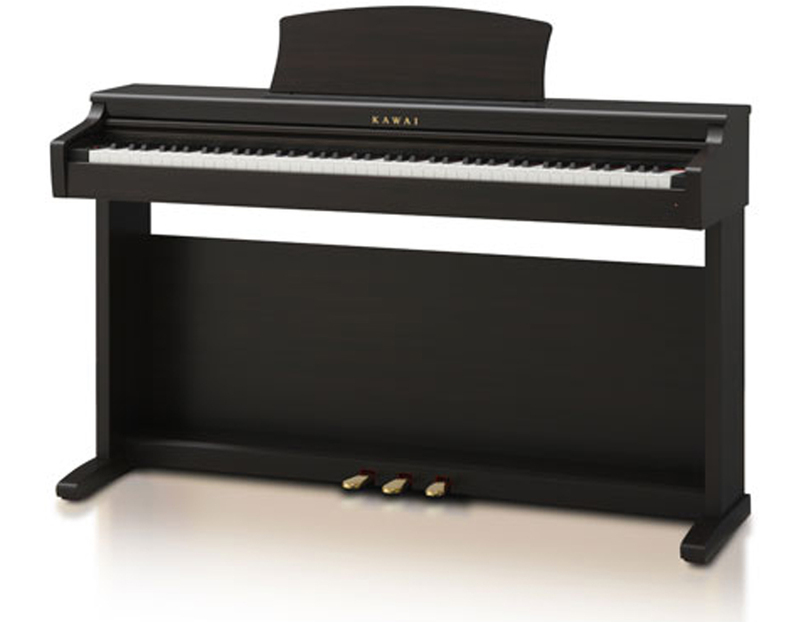 The new CN series instruments also feater Kawai's Ivory Touch Key surfaces that gently absorb finger moisture to assist the player's performeance. 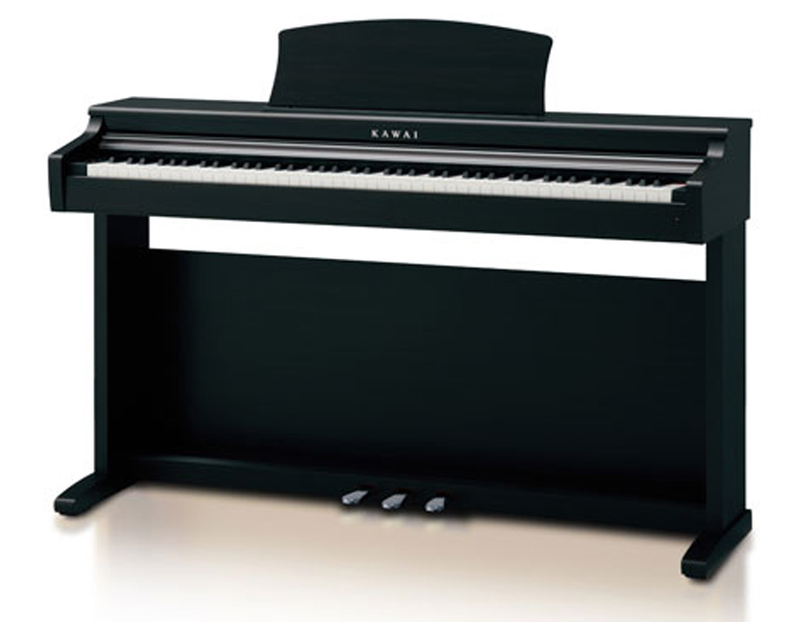 Each CN digital piano featers a variety of realistic acoustic piano sounds that are ideally suited to playing a wide range of Classical, Jazz, Pop and Modern musical styles. Reverberation and resonance effects are also applied, helping to further improve both the sounds'tonal authenticity and the player's overall piano playing experience. Complementing their realistic acoustic piano voices, the CN range also feature a strong selection of additional sounds, ranging from electric pianos and drawbar and church organs, to strings, brass, and woodwind instruments, inviting musicians to add greater variety to their performances.